Alaskan King Crab legs direct from the dockside. Free shipping to your door. 4 lbs. of Giant King Crab Legs & Claws. These legs will average 1/3-1/2 pound per leg. 6 lbs. of COLOSSAL King Crab Legs™ & Claws. Each leg weighs 2/3 to just under a full pound! 10 lbs. 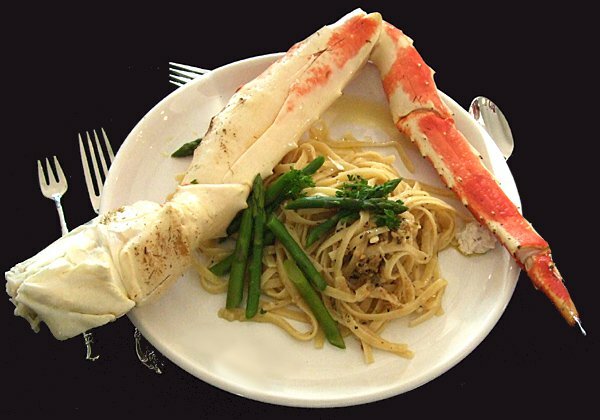 of SUPER COLOSSAL King Crab Legs® & Claws. Each leg weighs a full pound or more! 10 lbs. of COLOSSAL King Crab Legs™ & Claws. Each leg weighs 2/3 to just under a full pound!